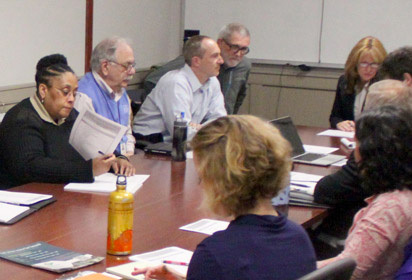 The Advisory Committee on Transportation & Parking (ACT) is a representative group of the campus community formed in 2002 to advise on strategies for sustainable and convenient transportation access to campus. The committee’s charter was updated in 2015. The goals of the Campus Master Plan approved by the Board of Trustees and the binding traffic and transit requirements of the companion Development Plan guide the planning associated with the transportation system. Members represent the community and provide feedback associated with the changing access needs of students, faculty, staff, patients, and visitors to the University and UNC Hospitals.